Tying the knot in a Sri Lankan ceremony and looking for the perfect wedding car? Check out our great deals on a wide range of vehicles at weddingcarhire.co.uk . Planning a Sri Lankan-inspired wedding in the UK? Whether you're a Sri Lankan couple living in the UK or you want to make your Sri Lankan partner feel at home by incorporating traditional elements into your wedding day, there are many colourful influences and customs that can help you add a really original touch to your celebrations. And at WeddingCarHire.co.uk, we're here to assist you in planning the wedding day of your dreams. 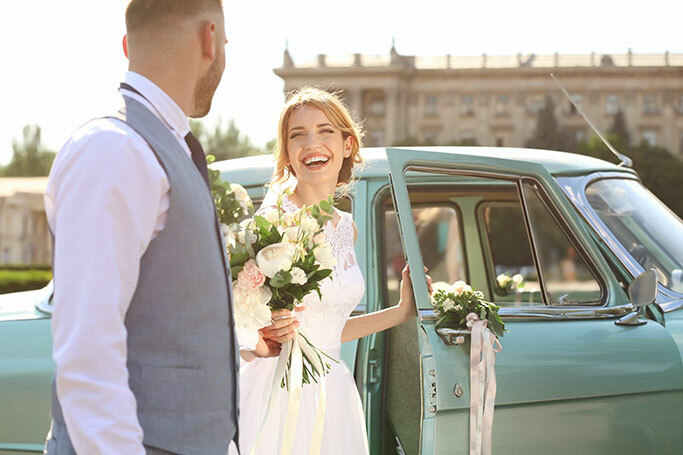 We understand that weddings are unique and individual to each couple, which is why we tailor make wedding car hire packages to suit your needs. We can cater for everything from traditional Sri Lankan weddings to more modern ceremonies, with a wide selection of both classic and contemporary vehicles to choose from. From elegant vintage wedding cars and retro convertibles to top-of-the-range sports cars and authentic novelty tuk tuks, we've got something to suit every budget and taste. A Sri Lankan wedding often boasts a larger guest list than your average British wedding, so why not enlist our luxury wedding coach and minibus hire service to help you guests travel between the venue and their home or hotel in comfort and style? 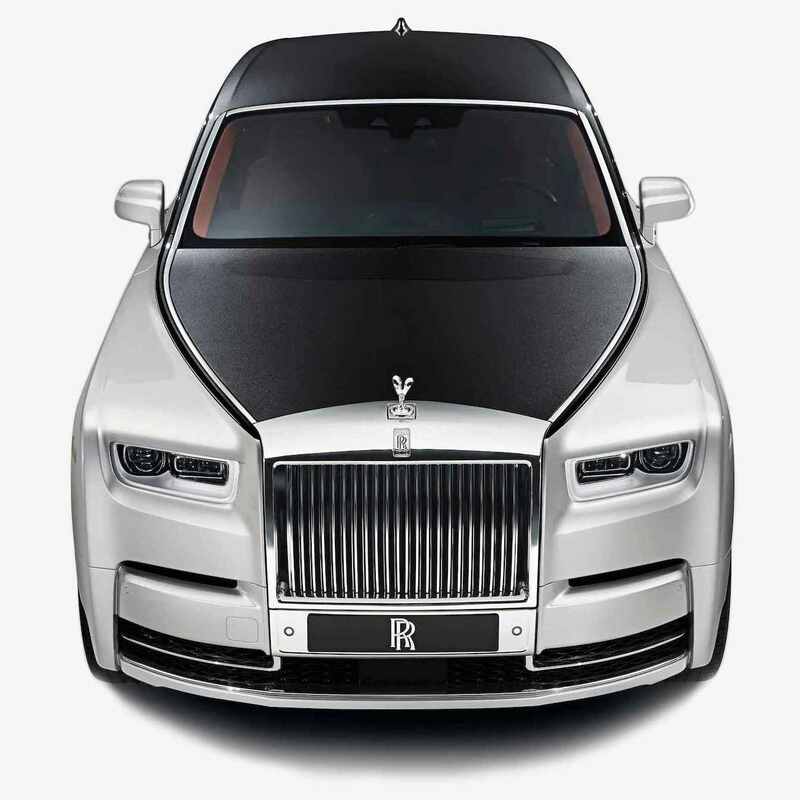 Whichever vehicle you choose, you'll enjoy the services of a professional chauffeur to look after you on your big day. We can even decorate your wedding car with ribbons and flowers in a colour scheme of your choice! All of our wedding cars are fully equipped to the very highest standards and boast plenty of amazing facilities such as state-of-the-art sound systems, air conditioning and on-board refreshment bars. For more information about our great deals on Sri Lankan wedding cars, check out weddingcarhire.co.uk today.